Update: DLC set 1 details! 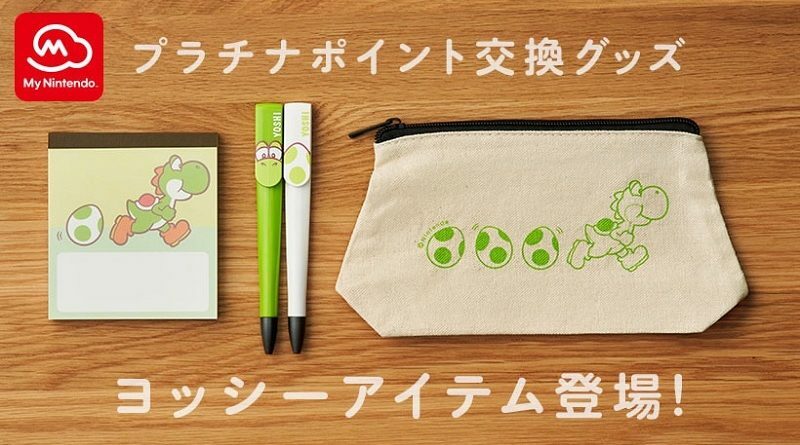 Today’s Nintendo news: two new models rumoured for the Nintendo Switch, My Nintendo: Toad goodies in Japan, latest battle for the Party Crash Bash event for ARMS dated, latest Tool Assisted Speedrun video, and latest illustration for Dragalia Lost! 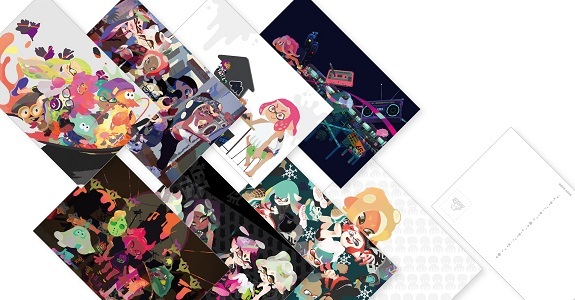 Today’s Nintendo news: Splatoon 2 postcards on My Nintendo in Japan, more Christmas illustrations, Super Smash Bros. 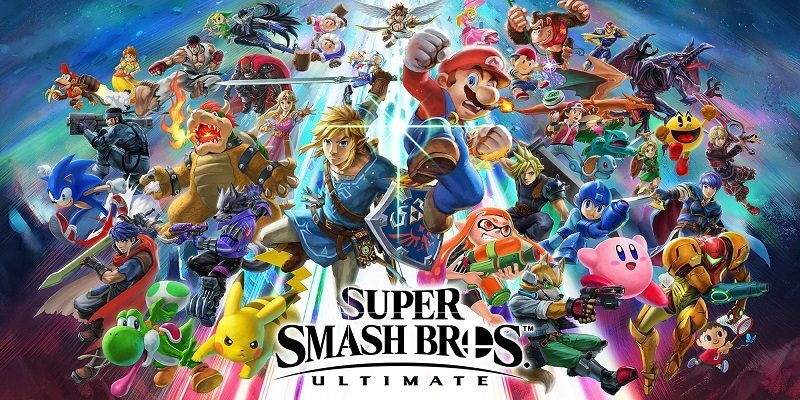 Ultimate in Famitsu, and full results for Battle 3 of the Party Crash Bash event for ARMS! 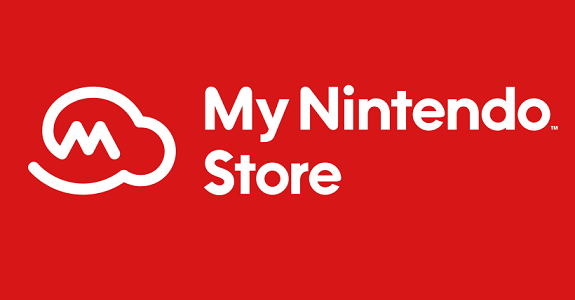 Nintendo of Europe has rebranded its online store, now called My Nintendo Store. You can redeem Gold Coins for some vouchers, too! 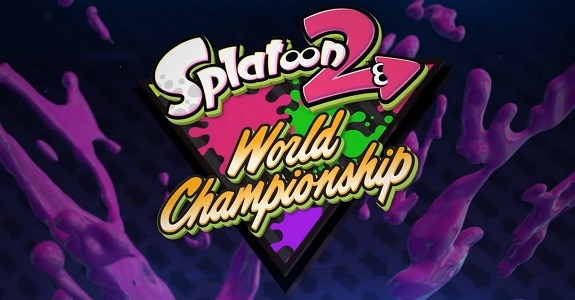 Today, Nintendo shared some more details about its two tournaments at E3 2018: Splatoon 2 World Championship and the Super Smash Bros. Invitational 2018, including how to attend the tournaments in person, in Los Angeles. 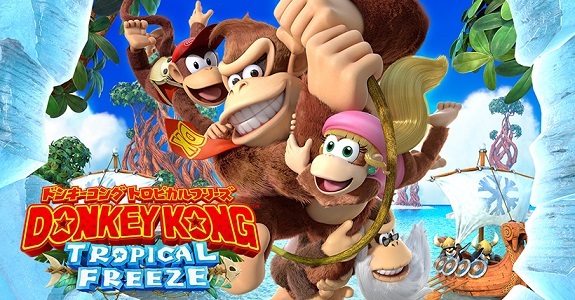 Today’s Nintendo news: launch trailer for Donkey Kong Country: Tropical Freeze, latest character trailer for Hyrule Warriors: Definitive Edition, latest Nintendo Minute episode, latest promo video for the Nintendo Switch, teaser trailer for the Midna (True Form) statue from First 4 Figures, and special My Nintendo mission for Nintendo Account owners in North America! 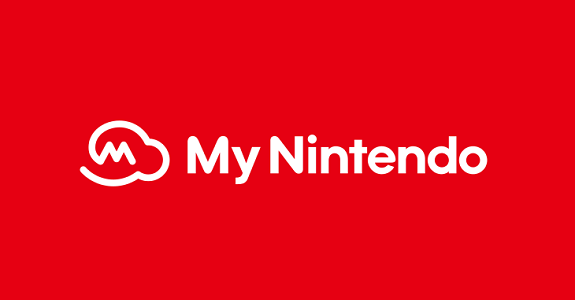 In this post, you will find the complete list of My Nintendo rewards added in all three main regions: Europe (+ Australia! 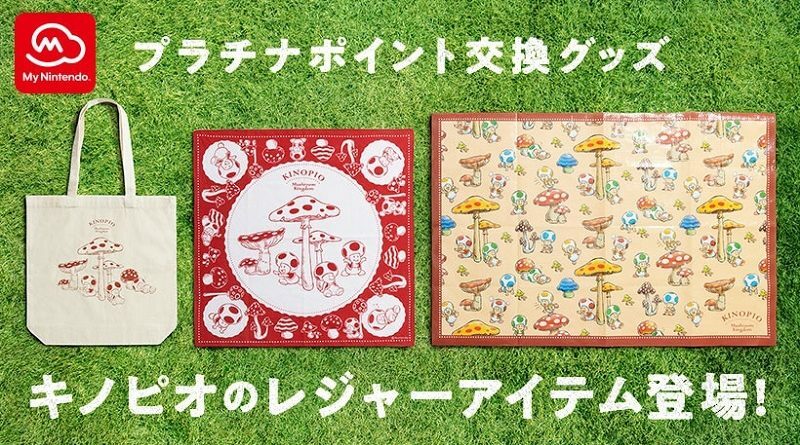 ), North America, and Japan, in Q3 2018 (April to June 2018). Latest update: April 13th (Europe, North America)! 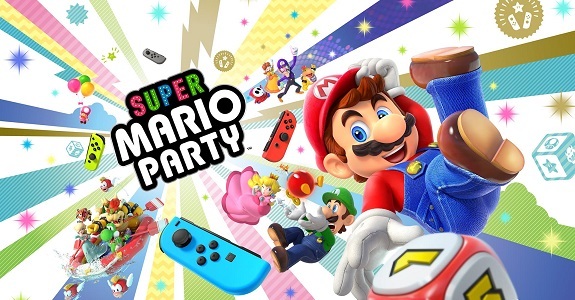 In this post, you will find the complete list of My Nintendo rewards added in all three main regions: Europe (+ Australia! ), North America, and Japan, in Q1 2018 (January to March 2018). 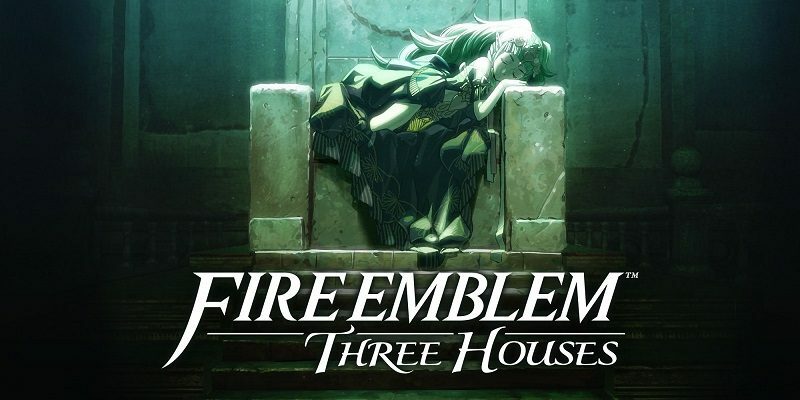 Latest update: March 30th (North America)! 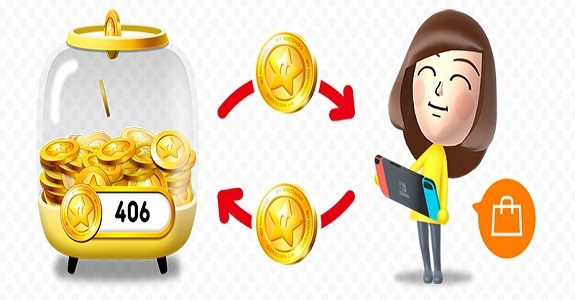 Starting early next month, you will be able to use Gold Coins from My Nintendo to purchase content on the Nintendo eShop of the Nintendo Switch. You will also start getting more Gold Coins with each purchase! 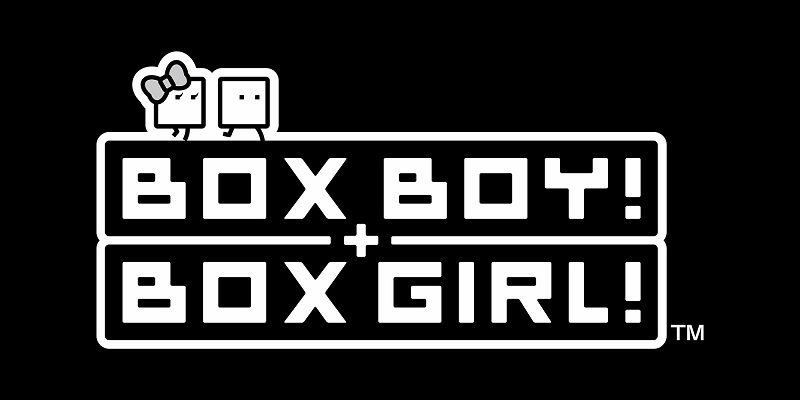 Update: goes live later today (March 5th/6th)!